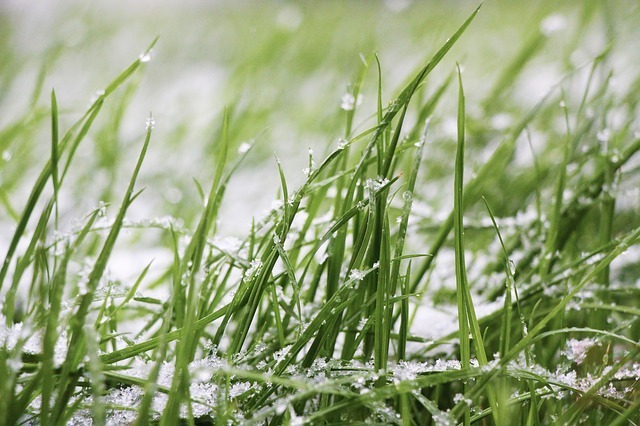 Sprinkler winterization is a necessity in order to protect your system from winter damage. Winterizing is the process of forcing compressed air into the sprinkler system and then cycling through each control valve until the water has been removed from the sprinkler/irrigation system. After the water has been removed, the sprinkler system should not be turned on until the following spring, when temperatures no longer have the potential of freezing any water in the system. 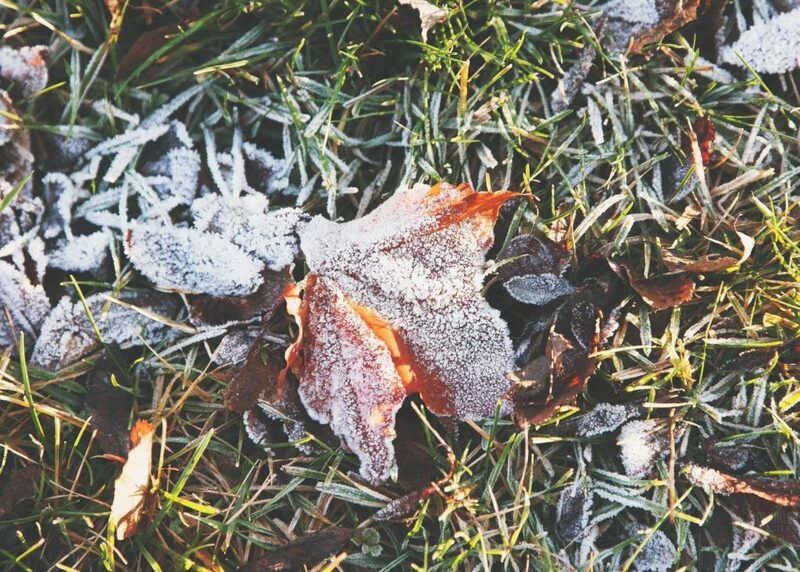 Each Fall, it's important to have your sprinklers winterized before the cold settles in. A Sprinkler Master technician can give you a complete shutdown and blowout at the end of the season. We understand that your property is a big investment and we want our customers to know that we are there for them to help them accomplish the dreams that they may have for their property. From new construction landscaping to existing landscapes that need a facelift, our professional staff can help. We use a 5 step checklist to winterize your sprinkler system. First, we shut off the main line or stop and waste valve. Second, We hook up our commercial air compressor and run through each zone to ensure that each zone is adequately drained. After, We set the sprinkler timer accordingly for winter use. Lastly, we shut down the backflow by turning the ports to open and putting the ball valves to 45 degrees. When to Winterize Your Sprinkler System The first week of October is a great time in the Northern United States to shut off the sprinkler system to prevent damage. Why Winterize Getting your lawn sprinkler system winterized for the cold weather in the Northern United States is crucial for keeping your lawn irrigation system ready for spring and summer next year. The key when winterizing a sprinkler system is having a large volume of air go through the system.